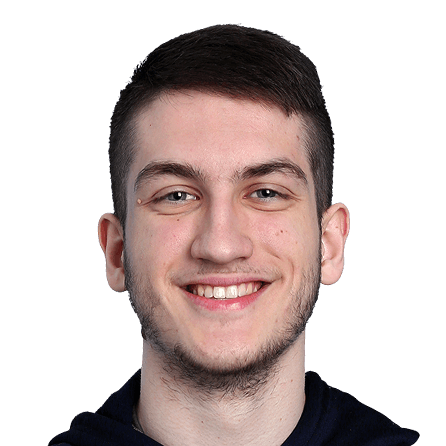 Mihad Feratovic AKA FEAST played power forward for 76ers GC last season. After being taken No. 6 overall in the 2K League expansion draft, FEAST joined Hood as one of the first two players in T-Wolves Gaming history.